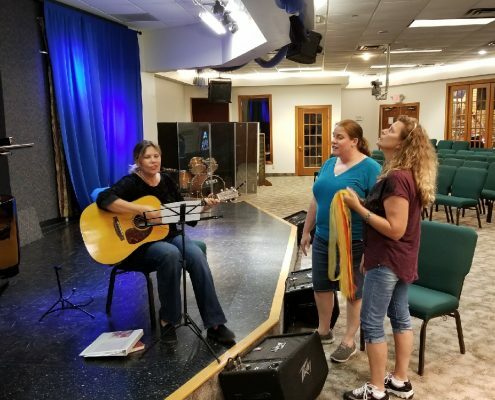 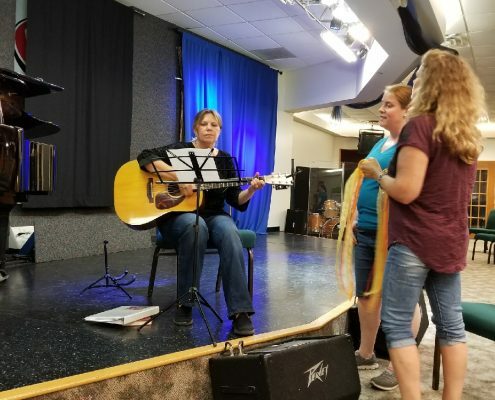 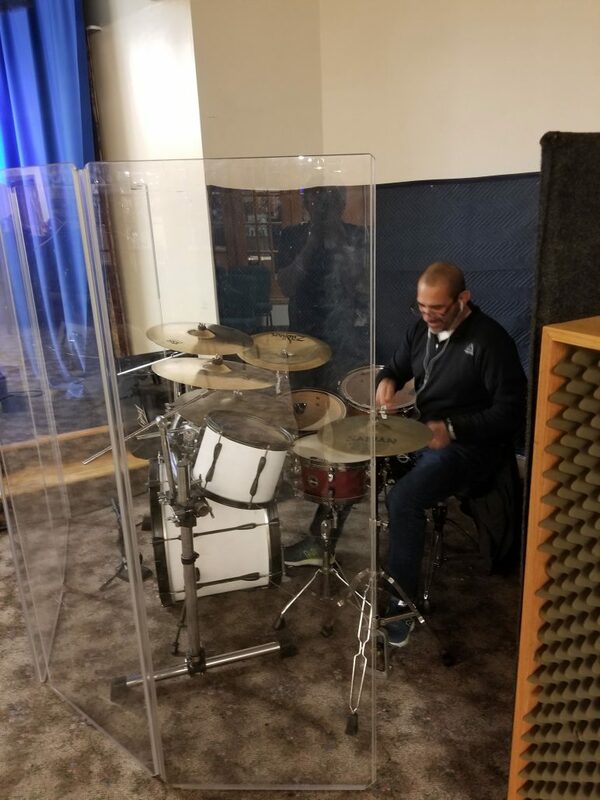 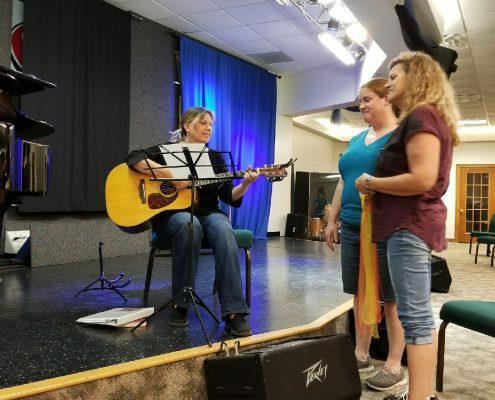 Our experience has been that so many worship musicians are out there, each as an island, and are experiencing the same issues and having to figure out solutions for themselves. 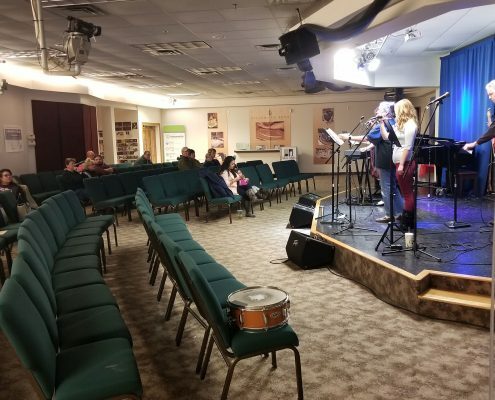 Because of this it can feel as if worship musicians are fighting an up hill battle alone. 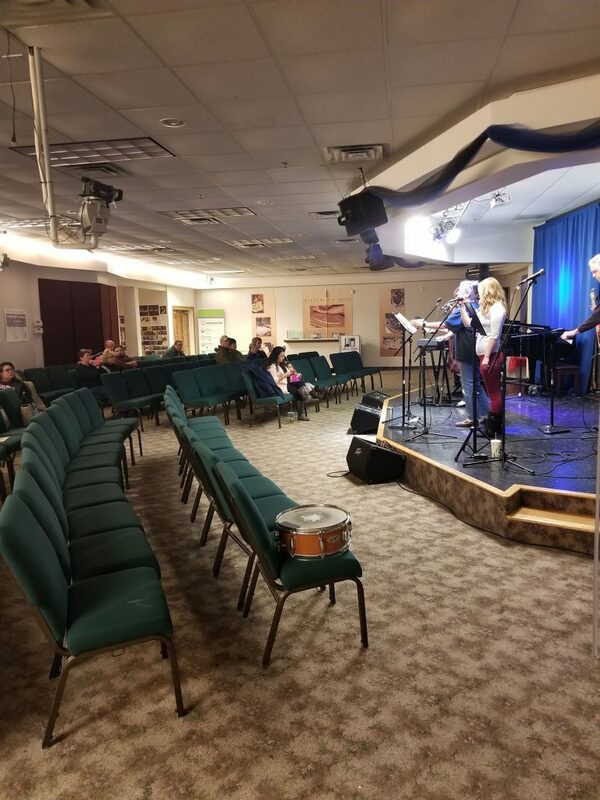 So let’s all get together monthly, collaborate, enjoy fellowship, and see how much better we can serve the Lord and our congregations through cooperation. 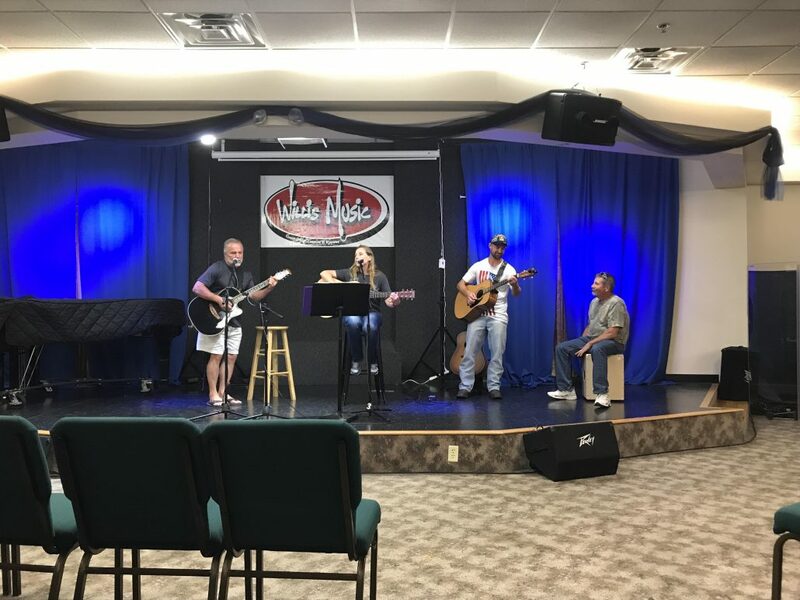 As a hub with hundreds of spokes reaching out to so many local churches and their musicians, Willis would like to provide the venue for all of you to come together to share fellowship, inspiration, knowledge, and answers. 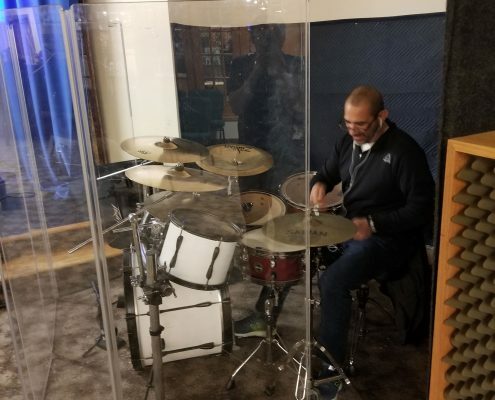 In order to meet the needs of the community, we would like to welcome those individuals who: make the music, write the music, give praise through the music, and inspire others through their music. 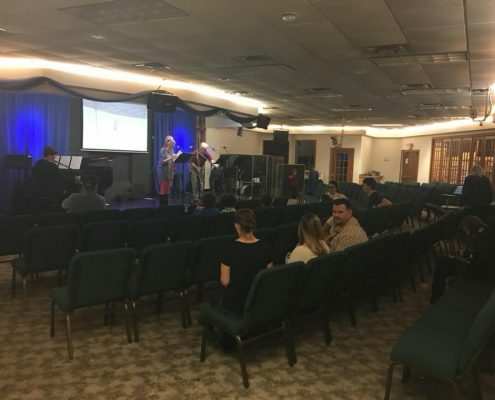 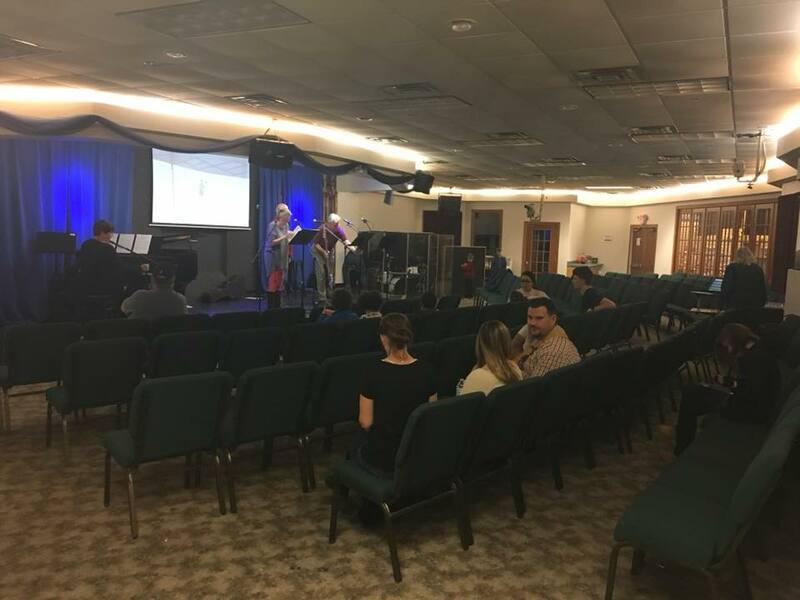 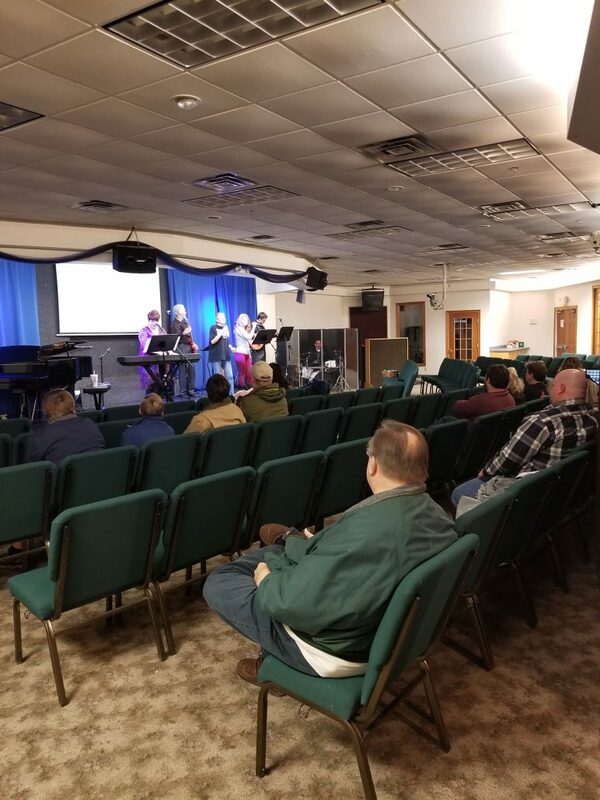 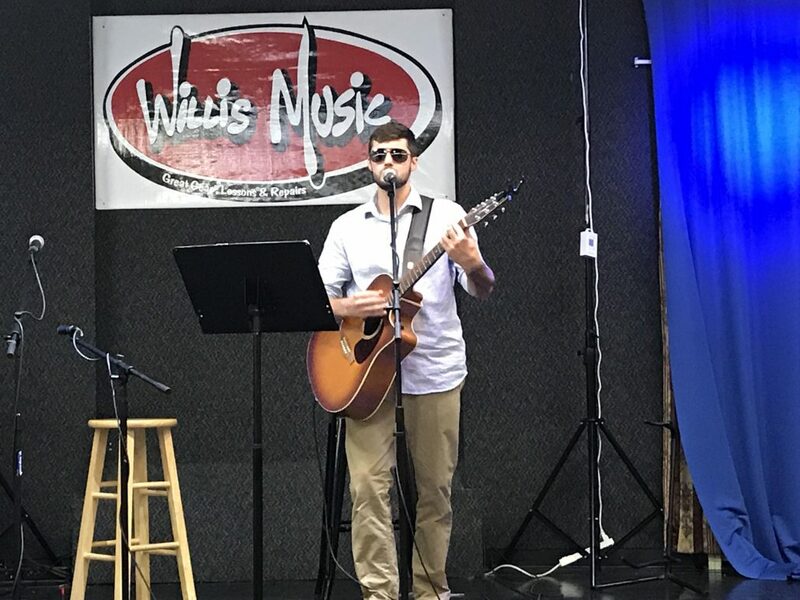 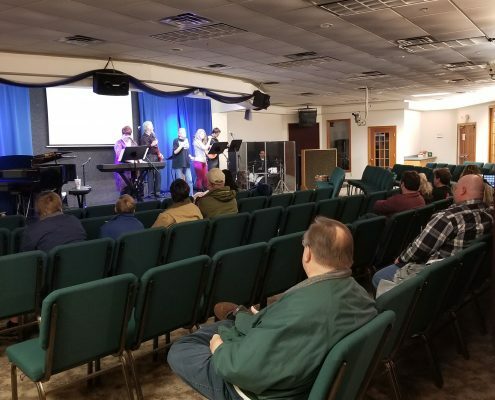 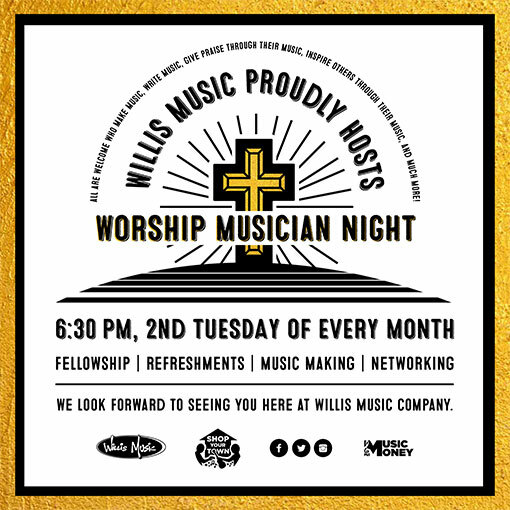 We would love for you all to join us at all Willis Music locations for Worship Musician Night on the 2nd Tuesday of every month at 6:30 pm for fellowship, refreshments, music making, and networking! 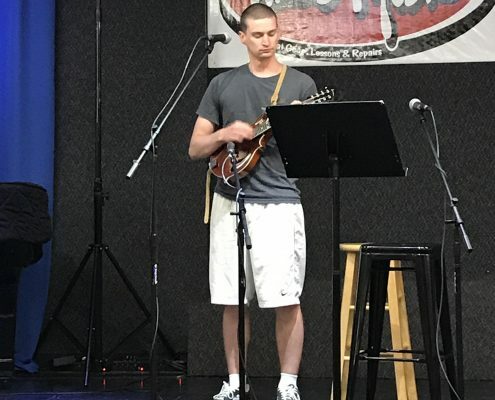 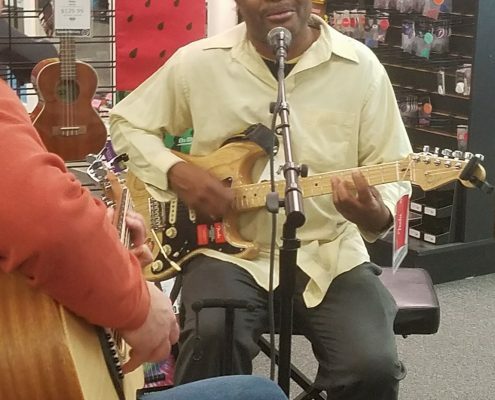 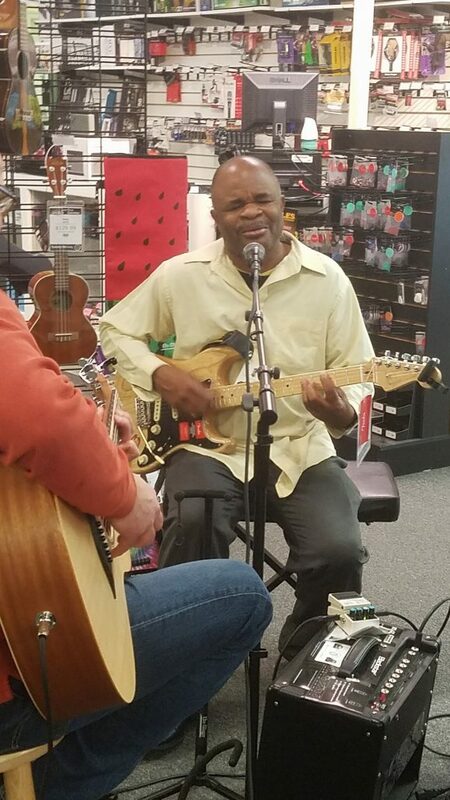 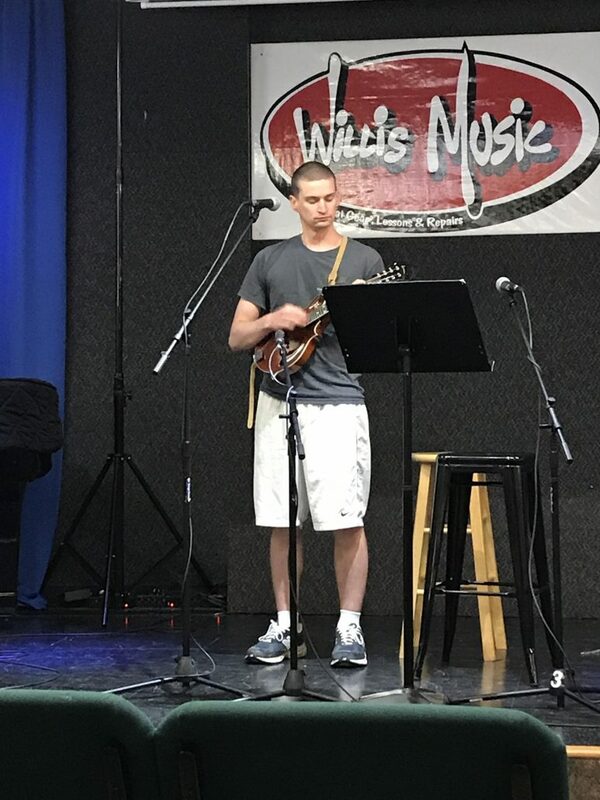 Every month we have a featured musician at each location that leads the jam session! 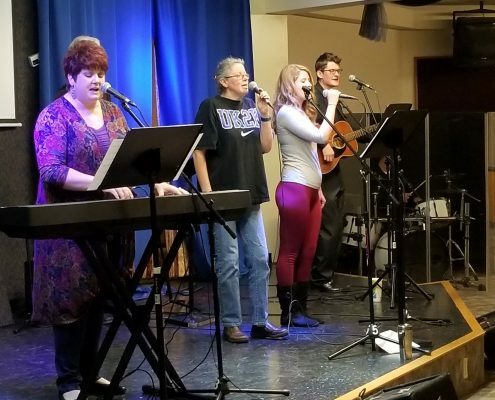 If you or your worship band would like to be the featured musician contact a location near you. 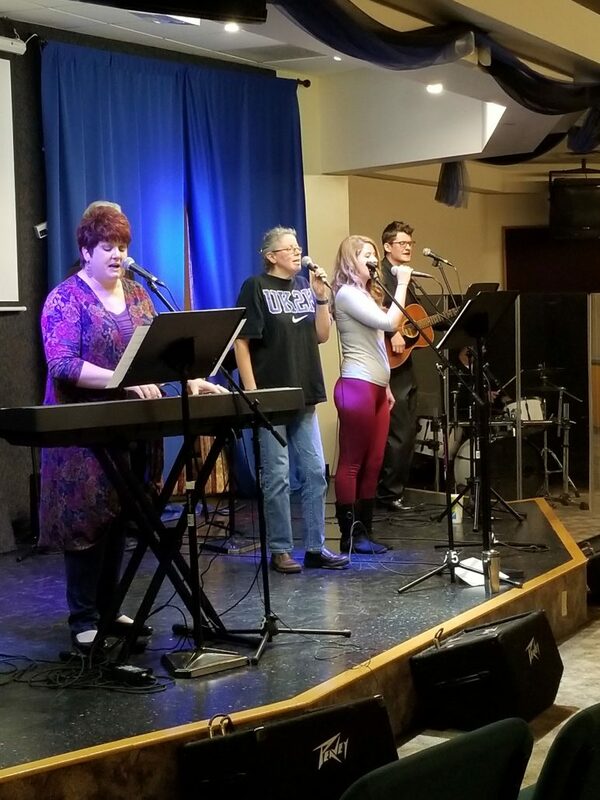 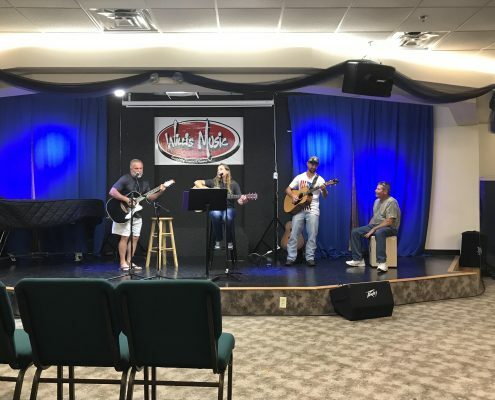 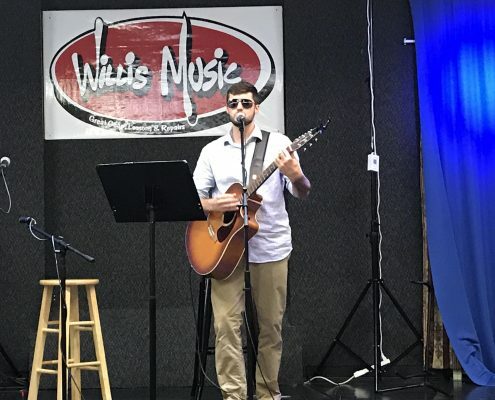 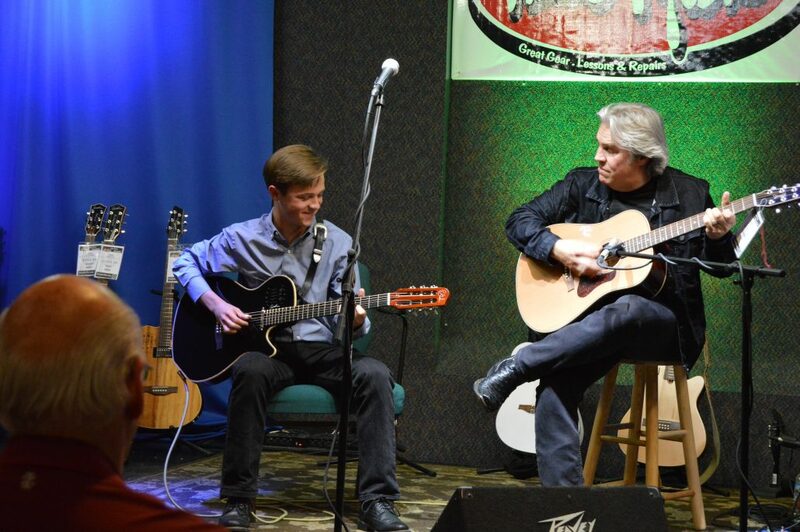 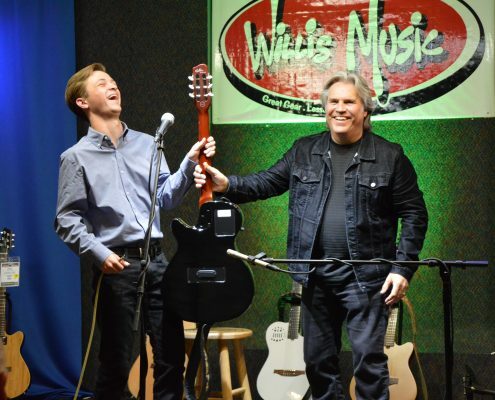 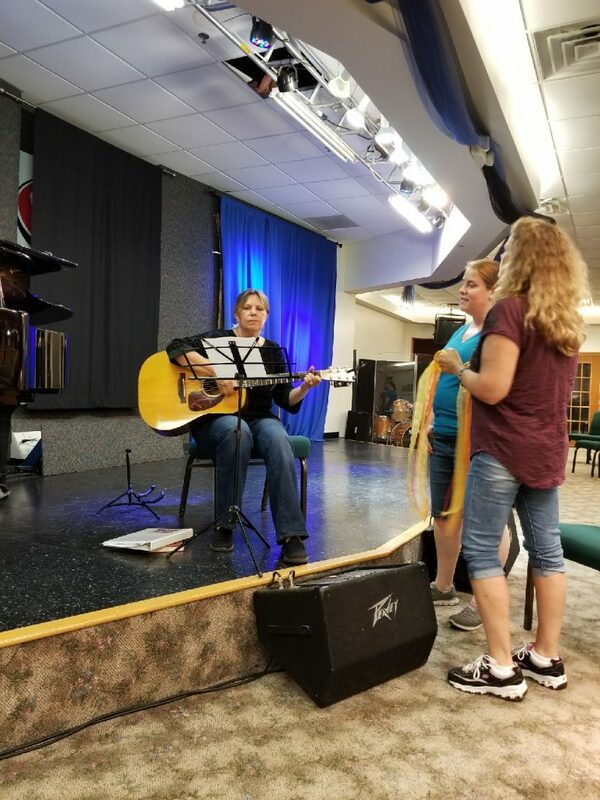 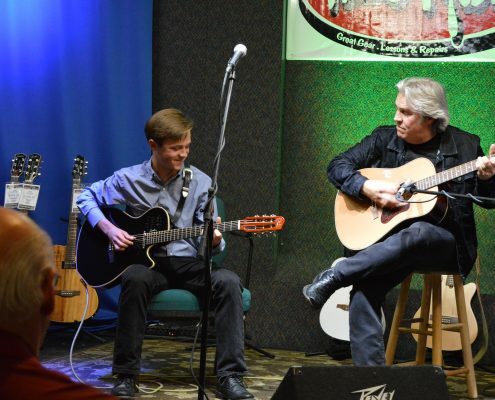 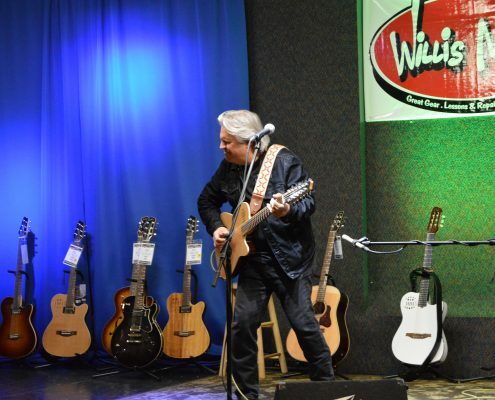 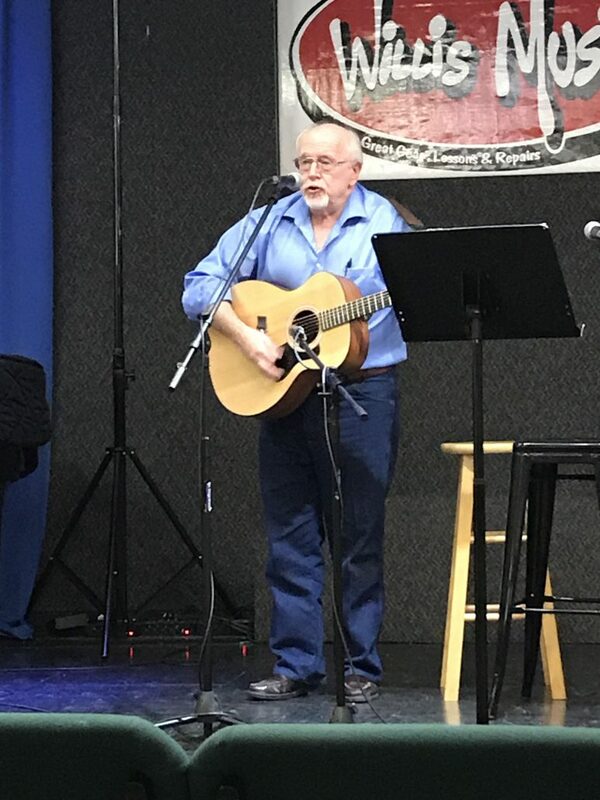 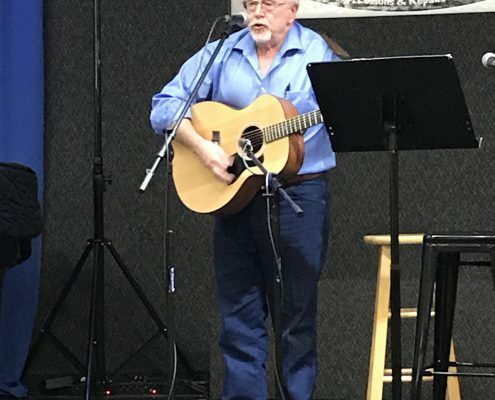 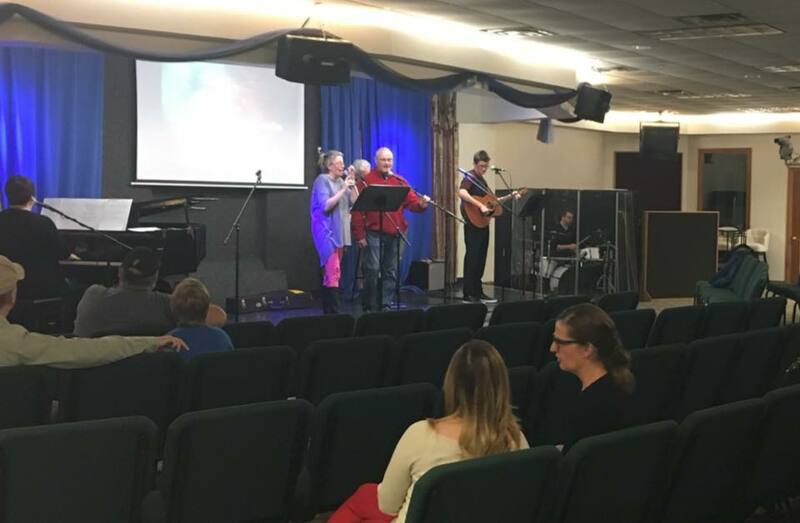 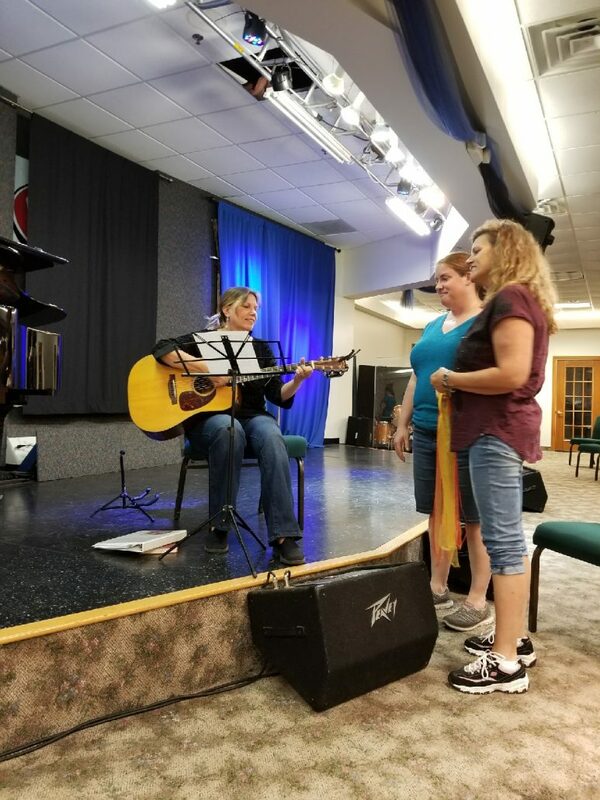 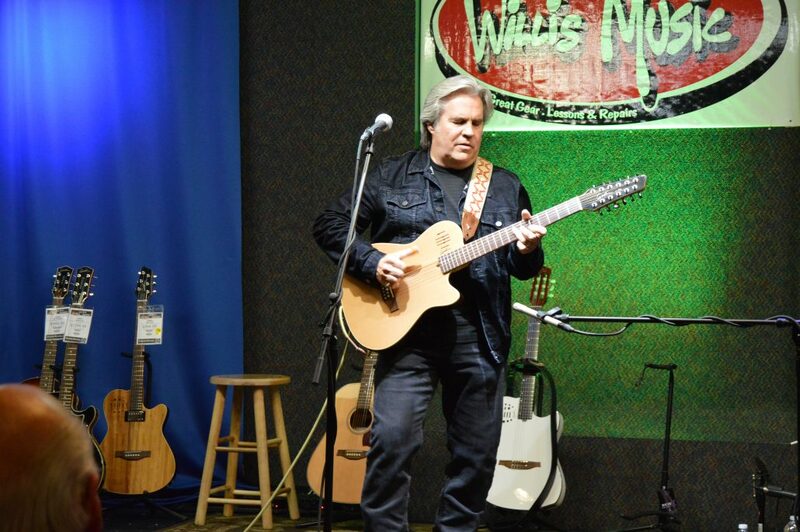 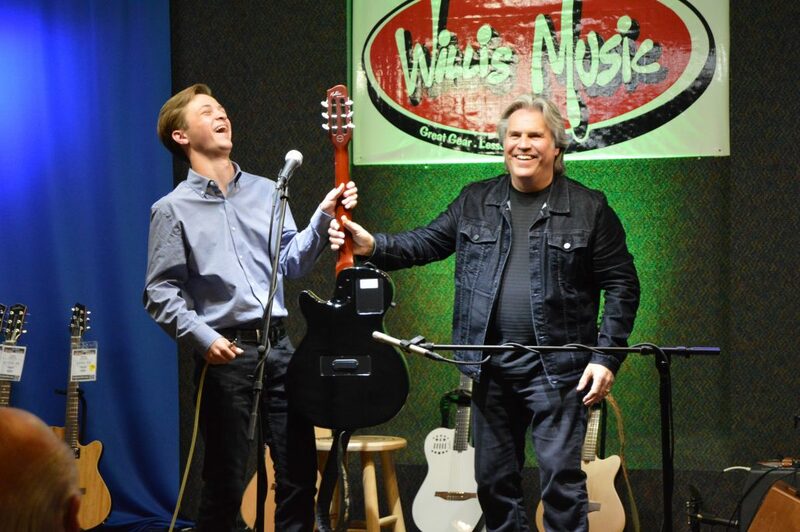 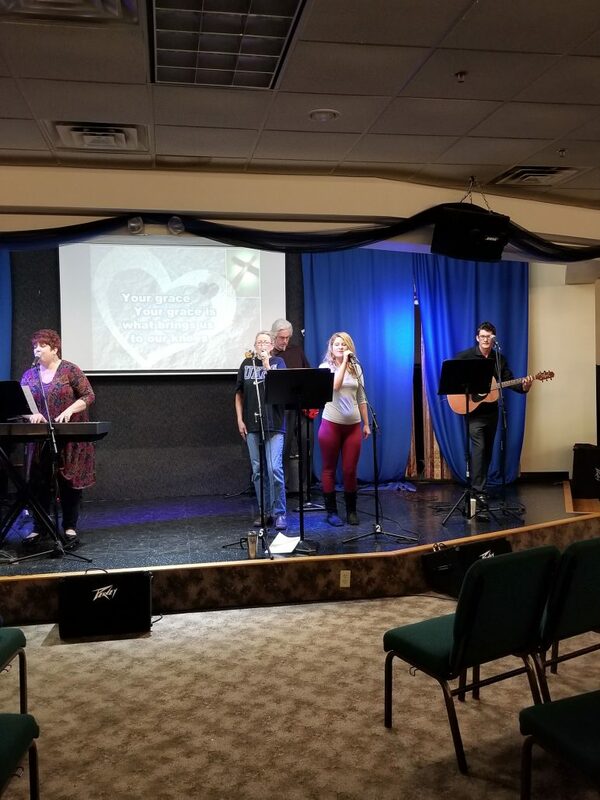 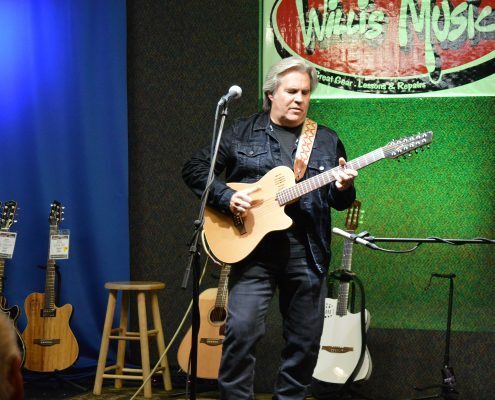 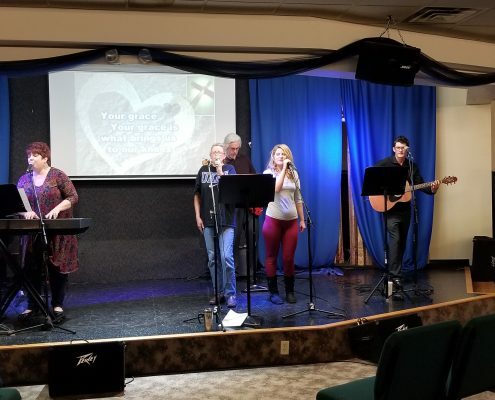 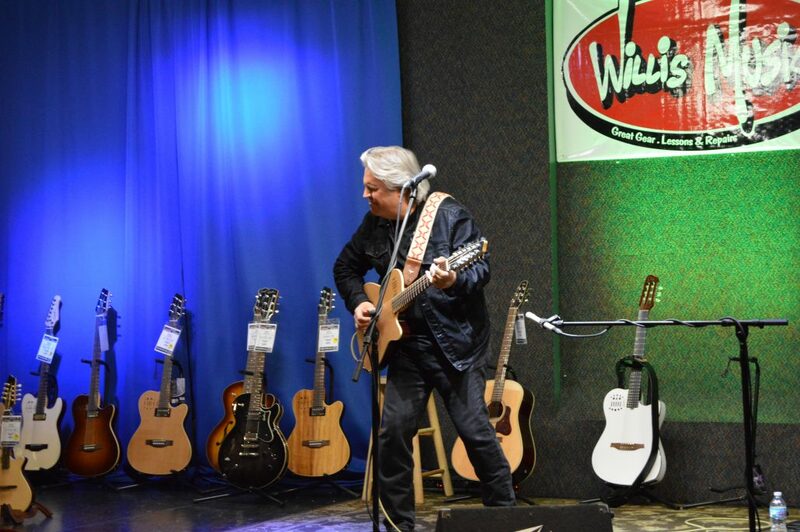 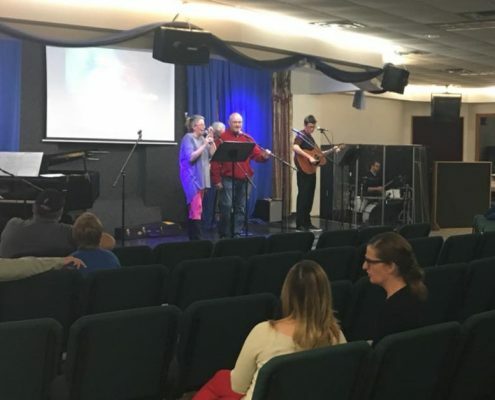 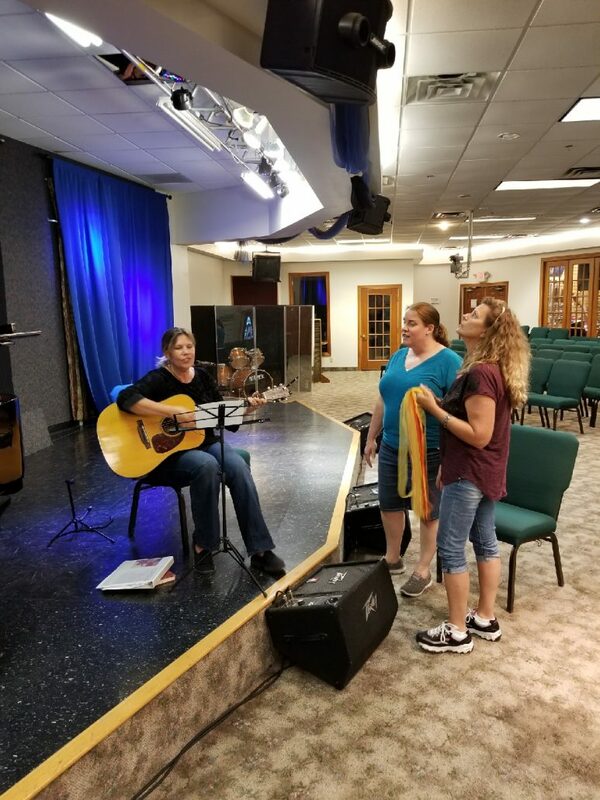 Please check out the gallery of past Worship Musician Nights!